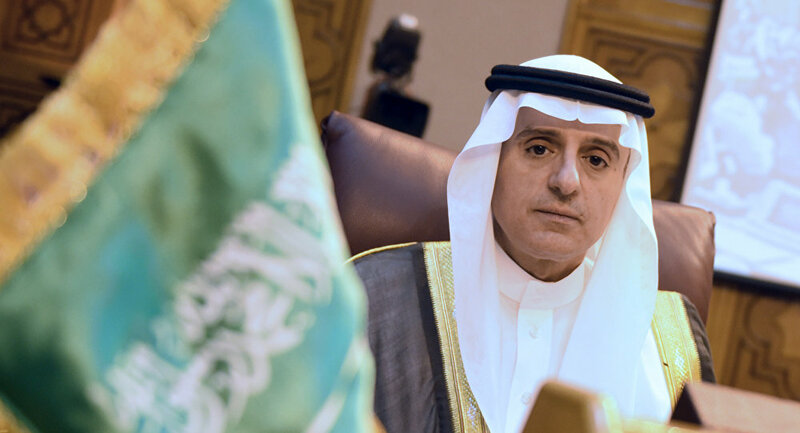 Saudi Foreign Minister Adel al-Jubeir discussed with US Secretary of State Rex Tillerson Qatar crisis, Iran's interventions in the region, as well as fight against terrorism, and called the meeting "fruitful", local media reported Saturday. MOSCOW (Sputnik) — Jubeir said that the statement of the G20 leaders adopted on Friday was clear and showed how important the fight against terrorism is and how to finance it, and welcomed the clear consensus of the leaders on the issue. "We discussed the crisis of Qatar and Iranian interventions in the region and the fight against terrorism," Jubeir said, as quoted by Al Arabiya television channel. On June 5, Saudi Arabia, Egypt, Bahrain and the United Arab Emirates broke off diplomatic relations and communication with Qatar, accusing it of supporting terrorism and interfering in their internal affairs. The Maldives, Mauritius, and Mauritania followed suite, while Jordan and Djibouti reduced the level of their diplomatic missions in Qatar. On Friday, Saudi Arabia, the UAE, Bahrain and Egypt accused Qatar of derailing Kuwait’s efforts to mediate a way out of their standoff.